Spend some time exploring the Sonoran Desert with a guide. 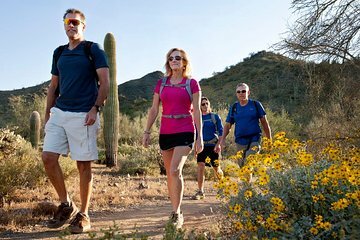 Learn about the plants and animals of the Phoenix area while you hike through the rocky landscape in the desert. The hikes are designed to suit a variety of fitness levels and abilities and are customized to accommodate the needs of each group.